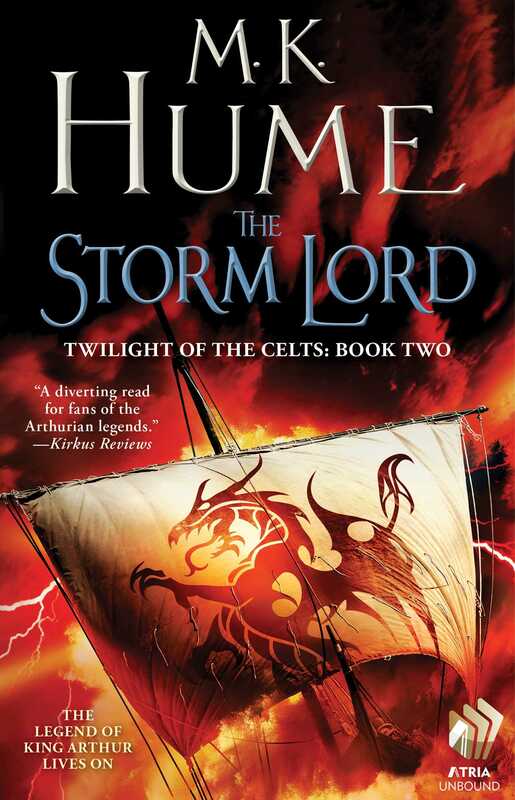 For fans of Game of Thrones, Diana Gabaldon, and Bernard Cornwell, the legend of King Arthur lives on in the epic and dramatic new Twilight of the Celts series from the magnificent storyteller M. K. Hume. In Book Two, the Last Dragon, captured by the Denes, must fight to survive. Crippled with hunger and weary to the point of collapse, Gareth Minor enters the fortress of Arden to deliver the dire news that Lord Arthur, the Last Dragon, has been captured by barbarians and taken to the frozen north. With Father Lorcan and Germanus by his side, Gareth embarks on a quest to rescue his master. M. K. Hume is a retired academic. 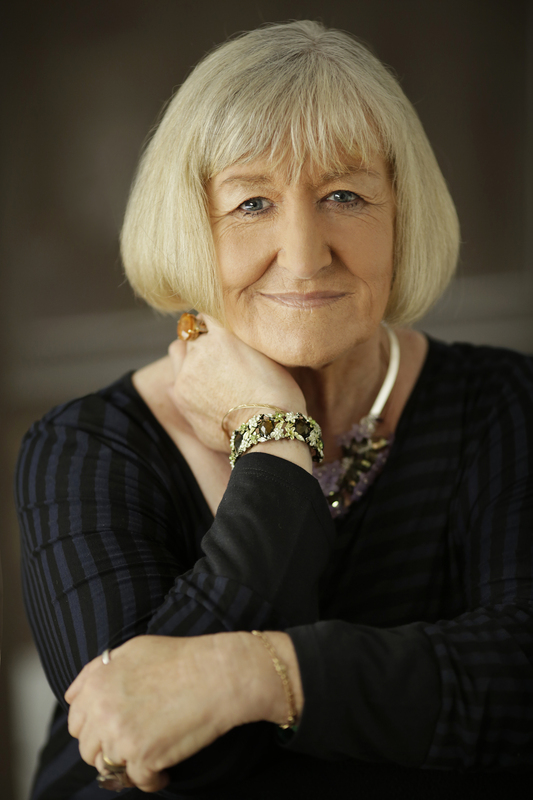 She received her MA and PhD in Arthurian literature and is the author of The Merlin Prophecy, a historical trilogy about the legend of Merlin. She lives in Australia with her husband and two sons.